The Green Fiber Bottle is the world’s first 100% biodegradable bottle that is used by the large, Danish brewery, Carlsberg. It is developed by the Danish package solution company, ecoXpac. In today’s food world, one of the largest challenges concerning a green production is plastic. Plastic that does not pollute during incineration has already been produced, but it requires the correct waste management and is often found in other parts of the nature – such as the ocean or forests. The concern of micro plastic ending up in oceans is addressed by the food industry. Being a brewery, packaging naturally accounts for much of Carlsberg’s energy consumption and makes up 45% of the company’s total CO2 emissions. That is why Carlsberg has engaged in a partnership with ecoXpac that also includes Innovation Fund Denmark and Danish Technical University. EcoXpac has developed the world’s first 100% biodegradable beer bottle, the Green Fiber Bottle. EcoXpac casts entire bottles from wood fibre, making the production process fast, cheap and energy-efficient. If the bottle finds itself in nature, it will simply decompose without harming the environment. This meets the demands of the food industry while being environmentally friendly. With a rising, global middle class and an ever-increasing consumption pattern, companies like Carlsberg is making contributions to cut down on some of their most CO2-emitting parts of production. 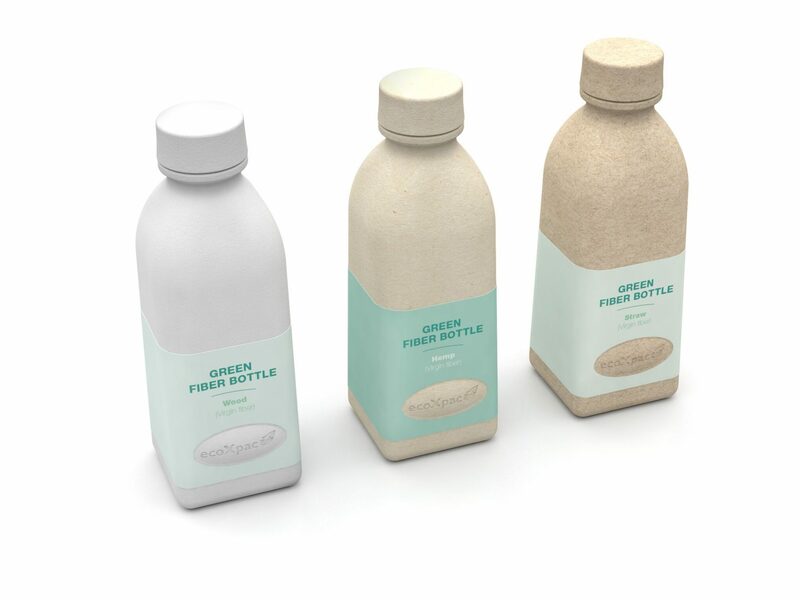 The Green Fiber Bottle is a symbol of the development that is taking place in the Danish food cluster where companies of all sizes and on all steps of the value chain are making sustainable contributions to meet the challenges of the future.